Time to begin painting! 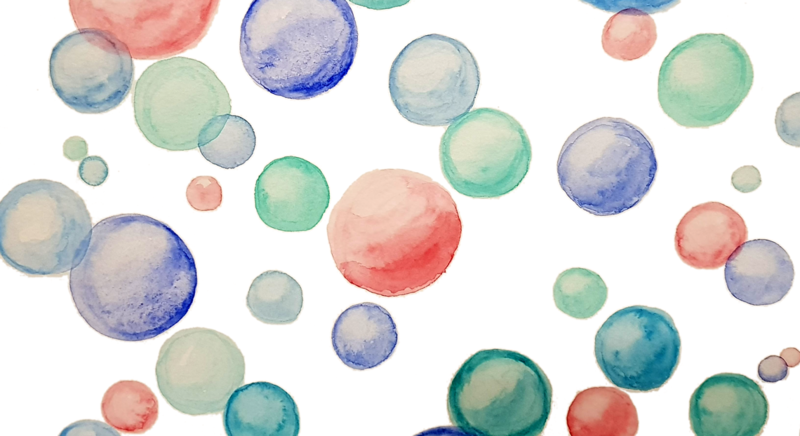 Today I'm doing watercolor bubbles for a new baby in the family! I love doing pictures for birth as well as for death and grieving.